OK, so you are done with compromise and sick of buying someone else’s problems. It’s time to build a custom home. It’s your time. Call SeBern at 630-377-7767 for an appointment. Reserve a time. That way, you’ll be certain to meet with the owners of the company. After all, it’s completely about you, your needs, wants, lifestyle, dreams, budget and taste. One of your life’s great adventures is about to begin. Next meeting, again with the owners. This time, you pick the property and set the budget, bring in pictures on your I-pad and others that you have torn out of magazines, and start to sketch things out with our architect. Meanwhile, we will consider and select prestigious neighborhoods with fine school districts, nearby parks and topography, transportation and shopping, taxes and city zone restrictions. Over the next few days and weeks, you meet, see, dream, add and delete, and your floor plans and final architectural drawings take shape. It’s time to start selecting materials… how will the insides and outsides of the house look? Colors, materials, smart technologies (built into the walls! ), energy savings, high speed wiring for today’s and tomorrow’s Internet, your landscaping, which direction the home will face (considering wind, sunlight, trees, etc. ), pools, tennis courts, patios, windows, doors, tiles, floors, kitchen cabinets and appliances, playrooms for kids, exercise rooms for you, mud rooms for the dog, walk-in closets, Master baths with radiant heated floors…oh, yes! 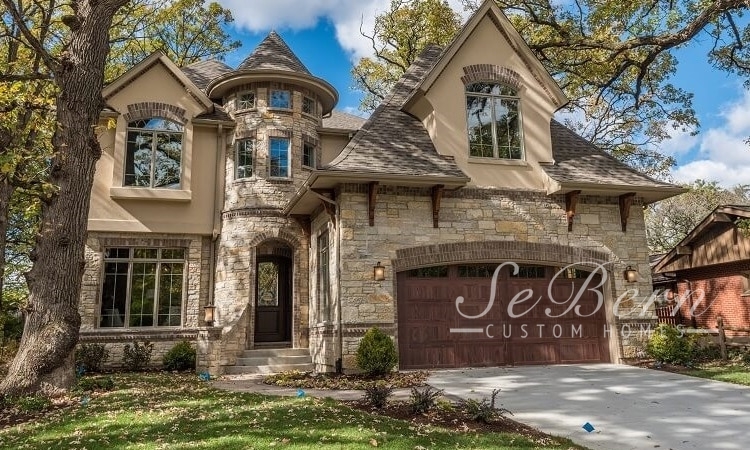 This is a custom luxury SeBern home, the one you’ve wanted all your life. And know that your budget is always on our minds! 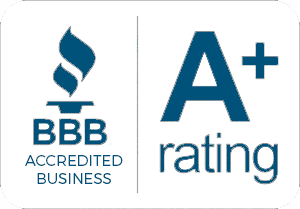 See our testimonials. The hole is dug and the foundation is poured, and now you can visit the site and watch the framing go up, the construction crews at work, and day by day, your dream taking tangible shape. Materials and parts are ordered and delivered as each room is begun. It’s all according to your timetable and your budget. We are committed and dedicated, in 100-degree sunlight or below zero, bone-cold storms, to never cut corners and always try to be on time. Our mission, and the pride of our lives, is your home. The painters are finishing the final coats and taking off the pieces of blue tape that dot your new home’s walls. The floors are polished, the garage is cleaned, the driveway is swept. We are standing beside you, admiring the new home that you will move into tomorrow, when the moving trucks arrive. This is the easy part: You live the rest of your life with your family in your new home. Life has its celebrations and its heartaches, but your home never lets you down. It is your sanctuary, your life headquarters, your largest and best investment, your legacy. Welcome home.